International Chinese Language Institute is a National Hanban Chinese Foreign Exchange Association, Mandarin Garden is among of the member of that Association,Positively respond the association for various types of chinese knowledge communication and culture activities as Eastern Region's largest professional Chinese as a Foreign Language teacher training and training institutions. 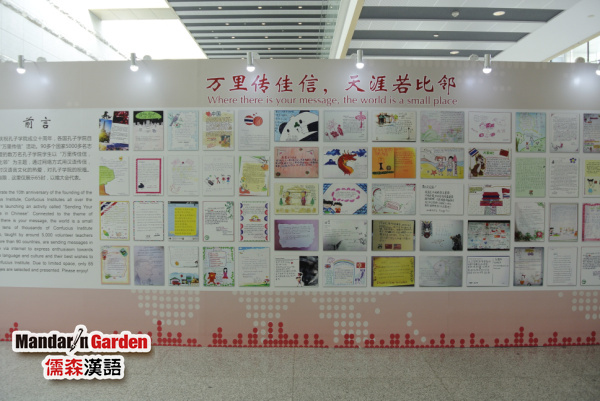 Mandarin Garden with its distict even efficient Chinese teaching method has repeatedly been reported in the press association with public exchange. 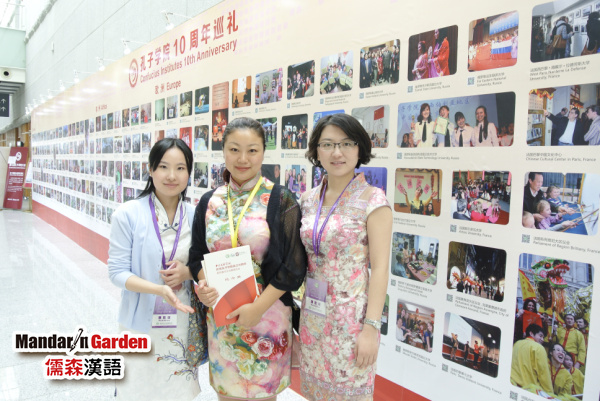 Chinese Mandarin Garden would like all teacher friends to volunteer to join the international Chinese language teachers and work together to promote Chinese language and cultural exchange, and keep making efforts! 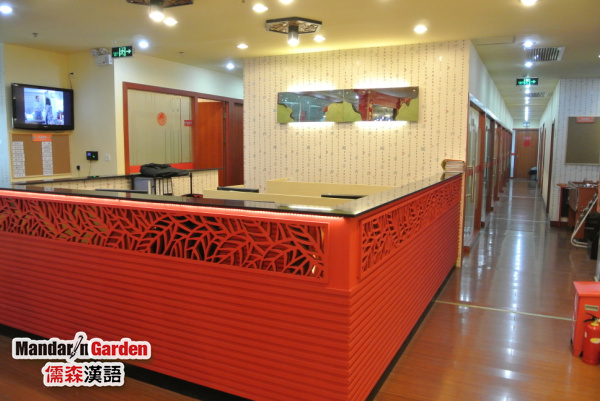 Mandarin Garden education itself is a professional teaching Chinese as a foreign language, Chinese culture transmission, cross-cultural communication skills training and elite talent output platform! Mandarin Garden's education brands as "Mandarin Garden", and "Ruhong academy", It is currently the only one inthe country to focus on creating a global chain of Chinese as a Foreign Language Training, cultural intercommunion and spreading, international Chinese as a foreign language teacher training,International Intercultural Communication and personnel training talents output as an integrated education group.